You adore your cat and will do anything for him or her, but does your cat feel the same about you? Felines have a reputation for being standoffish and aloof; while we appreciate these unique characteristics, they sometimes lead us to wonder how a cat truly feels. 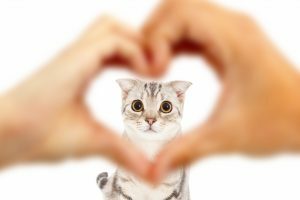 Let The Pet Experts shed some light on how to tell if your cat loves you.